Have you seen the TV program, “Doc Martin”? Well, today we (my friend Karen who has been visiting from Hastings) went exploring and decided to find the fishing village where the series is filmed on location. 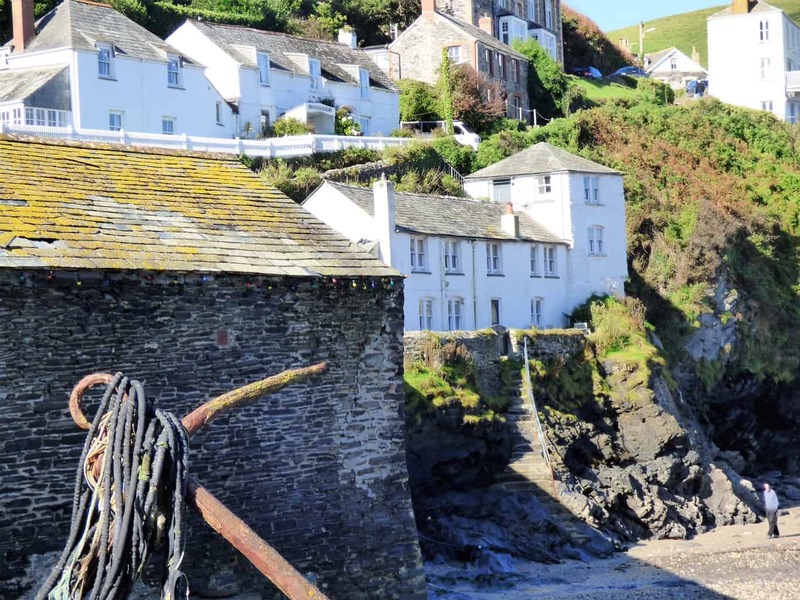 The village is Port Isaac and is located in Cornwall – or as we say here, west-west Devon. This entry was posted in Uncategorized and tagged 039, doc, fishing, martin, visiting. Bookmark the permalink.